Throughout this process, you will use your imagination to picture things, then you'll click to reveal the meaning behind what you imagined. 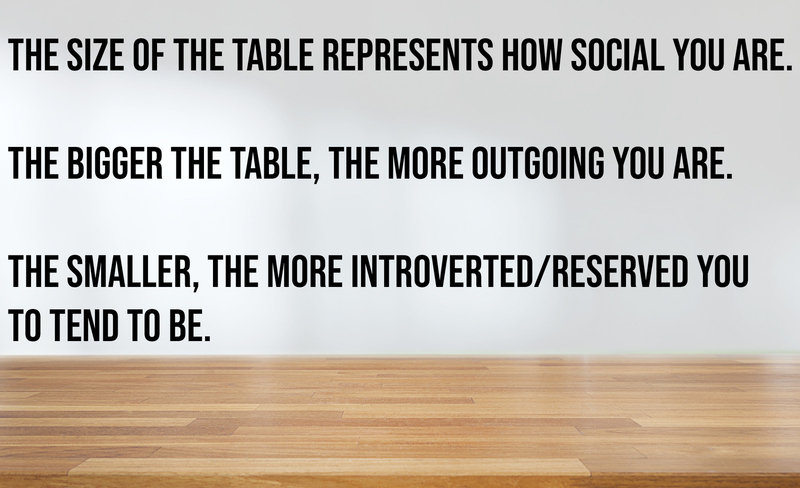 Let's begin: Imagine yourself in a large kitchen, sitting at a table. On the table, there’s a pie. 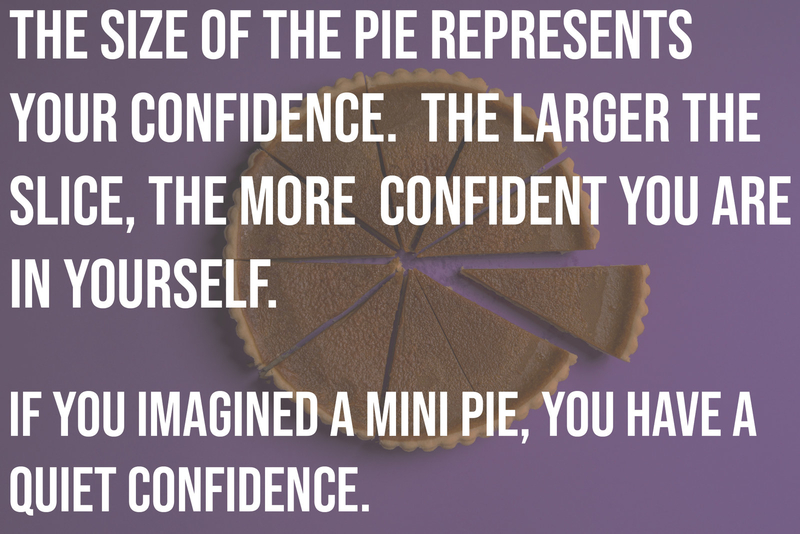 Get a clear image of the table and of the pie. 1. What size is the table? 2. 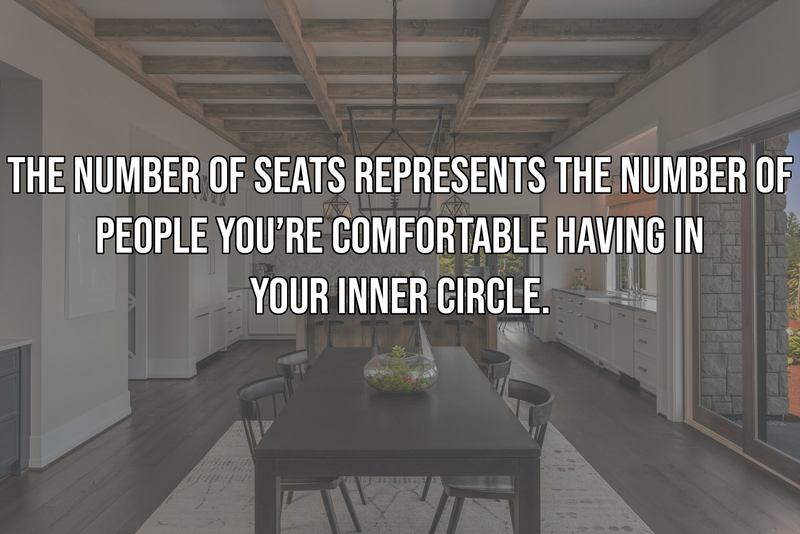 How many seats are at the table? 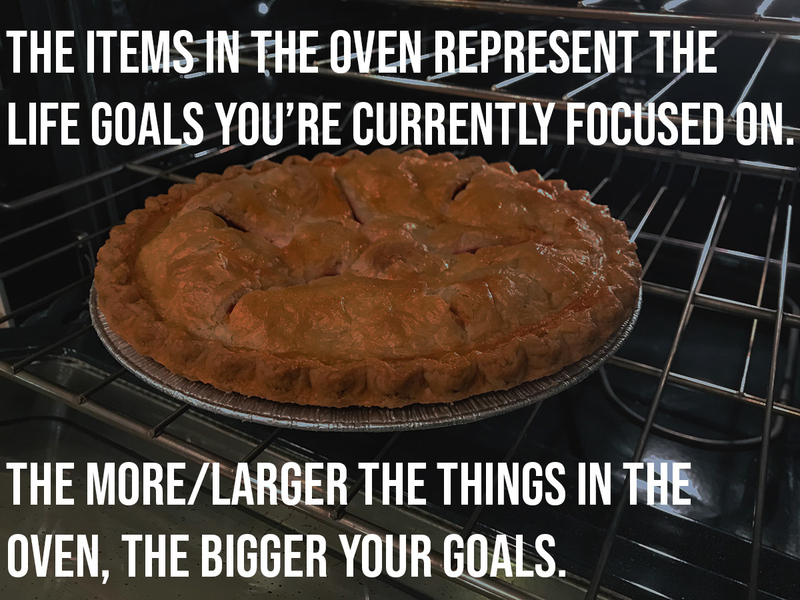 Let’s shift the focus onto the pie. 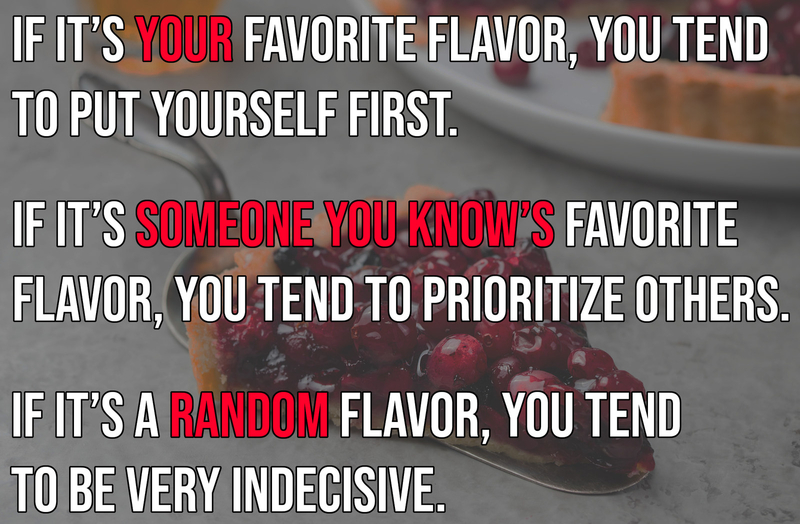 Think about cutting a slice of the pie. 3. How big is the slice? 4. What filling does the pie have? 5. 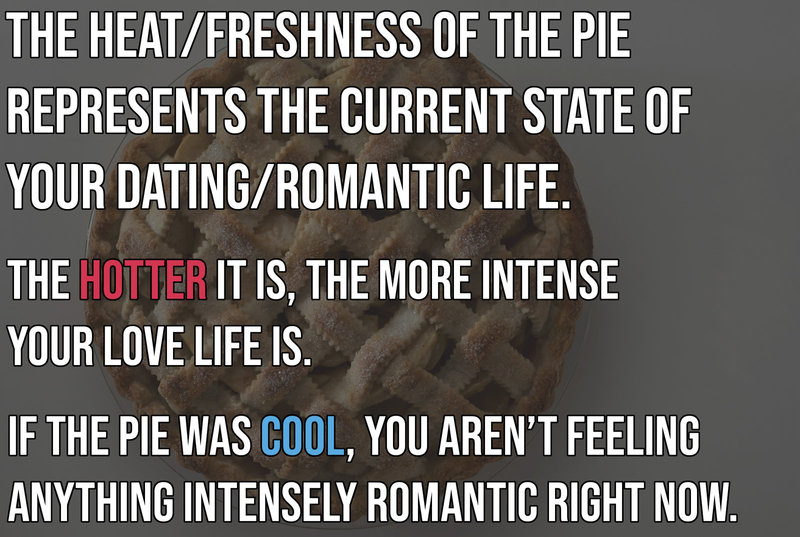 Is the pie hot and fresh or cooled off? Now, picture an oven somewhere nearby. 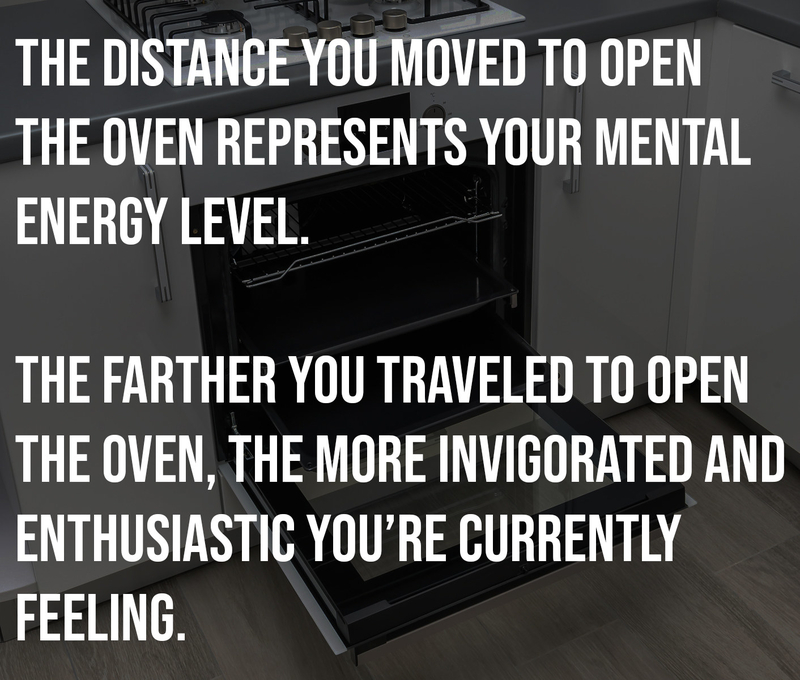 Imagine opening the oven. 6. Did you have to get up to open the oven or was it within arms reach? 7. Was there anything inside of the oven? 8. 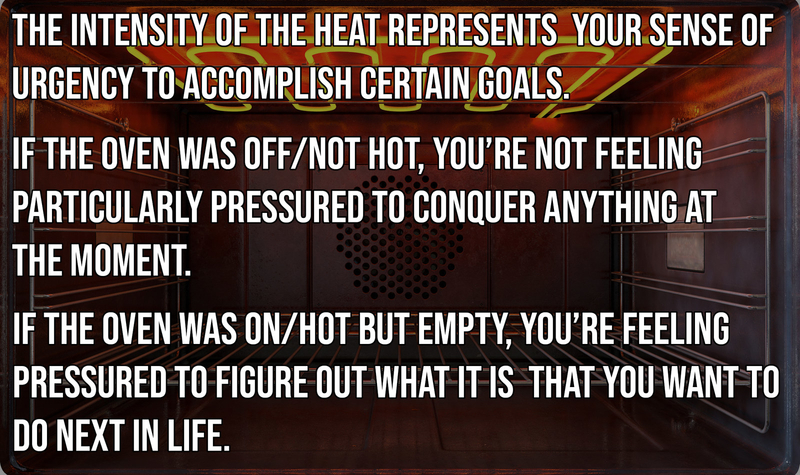 Was the oven on and did you feel any heat when you opened it? Now imagine more empty pie shells somewhere in the kitchen. 9. 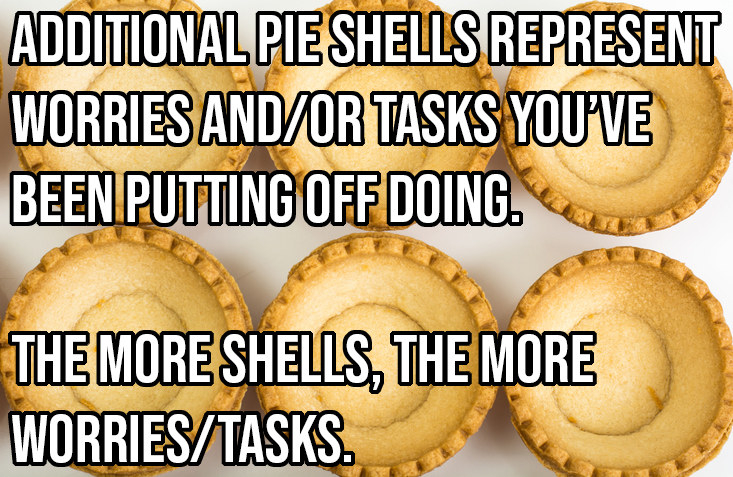 How many pie shells are there? 10. Where are the additional pie crusts in relation to the original pie? 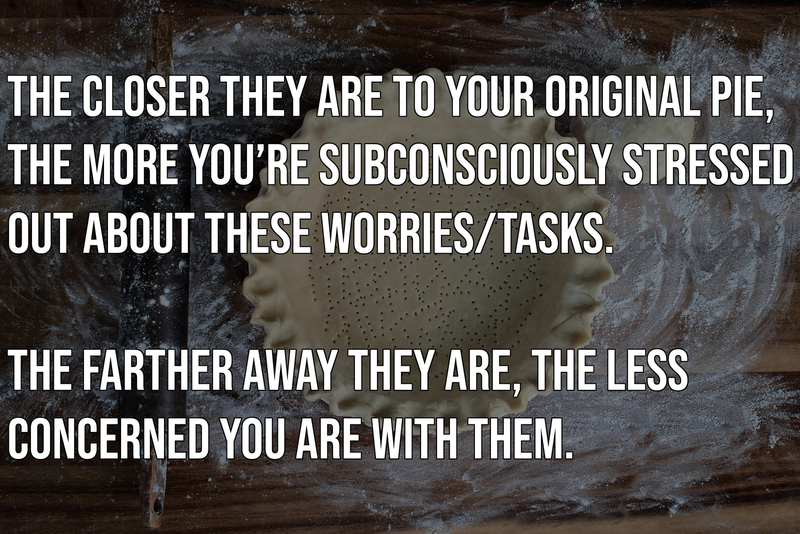 Now imagine a baker in the kitchen. 11. 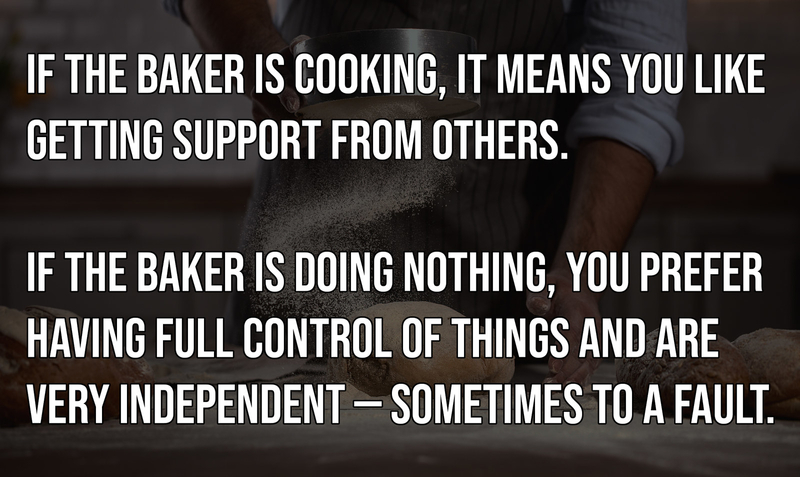 What is the baker doing? 12. 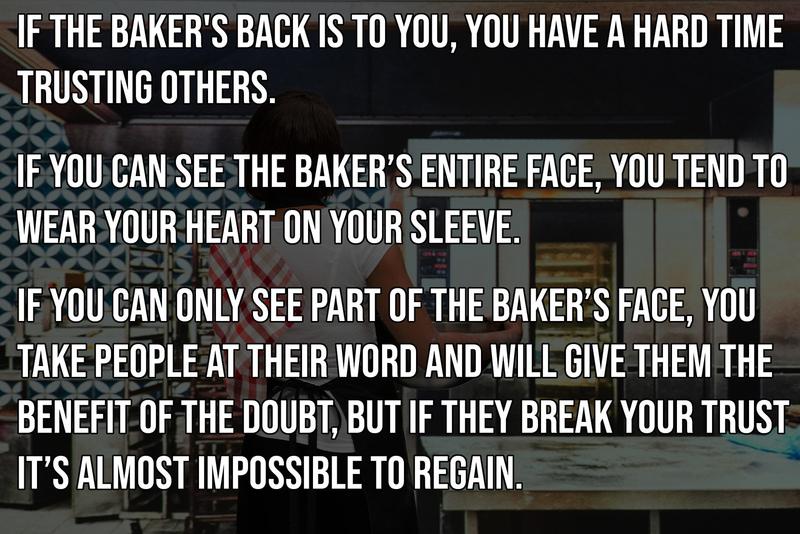 Is the baker's back to you or can you see their face/side profile?